My name is Max and I own Maxim Photo Studio. My Studio is conveniently based in Cincinnati’s Reading Bridal District and serves the surrounding areas of Columbus and Dayton Ohio, Indiana, Kentucky as well as destinations nationwide. The Studio specializes in Contemporary Wedding Photojournalism and Amazing Portraits. Over the past eight years, I have personally photographed over 250 weddings in Cincinnati, Columbus, Dayton, Indianapolis, and Washington DC. During the same time we’ve photographed over 200 engagements all over the US including Los Angeles, Chicago, Orlando, New York City, Cincinnati, Indianapolis, Columbus, and Dayton. This blog and the Maxim Photo Studio website are an extension of who I am personally and the vision which I offer to my photography clients. I think it is important for you to know the photographer’s style and personality and that is why you’ll see personal as well as professional posts here. My studio and I do not just sell coverage, prints, and albums, but we sell ourselves through our unparalleled Studio experience. For additional perspectives on my images check out our Facebook page, our Twitter feeds or click above on BEHIND THE LENS. 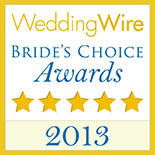 Serving Cincinnati, Columbus, and Dayton wedding couples. 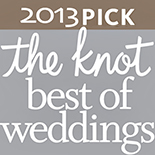 Cincinnati, Columbus, and Dayton metro areas have amazing wedding photography locations. As photographers, we believe that wedding photography should capture moments rather than poses. We want our Cincinnati, Columbus and Dayton brides to experience their wedding day simply and elegantly. Our wedding photography allows you to not only remember how you looked, but also how you felt. This is why every wedding photography collection includes a photojournalistic photographer who is dedicated to capturing the often fleeting moments of joy, whimsy, and spontaneity. What’s more, you’ll get to experience your wedding day images immediately at your reception on a big projection screen. We love to shoot our couples engagement images whether in amazing parks of Cincinnati, wide open spaces of Dayton or the always popular Columbus metro areas. During the engagement, our couples are relaxed as we get to know each other. 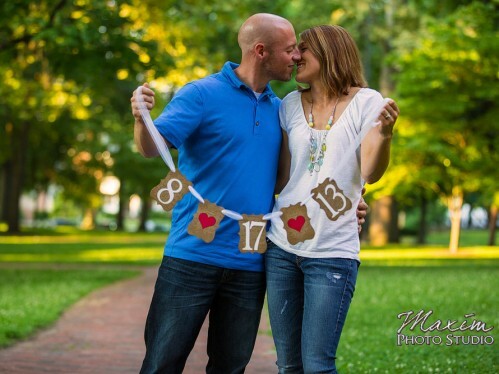 Our engagements allow you to be comfortable with us and our cameras on the wedding day. One of the most popular Cincinnati, Columbus, and Dayton Wedding photography options is the Live Photo Booth. It is so popular that even DJs are offering photobooths. In reality these DJ lead photobooths are really just Mall Kiosks where the guests get to press a button and squeeze into a box with no more that 2 of their friends. You wouldn’t trust your once in a live time wedding photography coverage to an assistant photographer, so why settle for the same when it comes to photobooths. 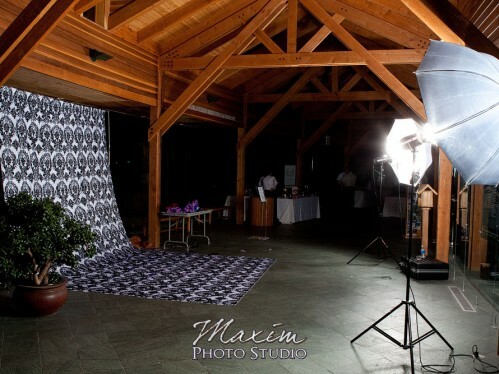 Max leads all of the Live Photo Booth wedding coverages at reception by providing a 10’x10′ backdrop of your choice, props, on the spot color corrected 4×6 or 5×7 prints which your wedding guests can take away as favors, and signature books in as little as 10 days after the wedding. Want to learn how we attain the best Cincinnati, Columbus, and Dayton Live Photo Booths experience, HERE is how.